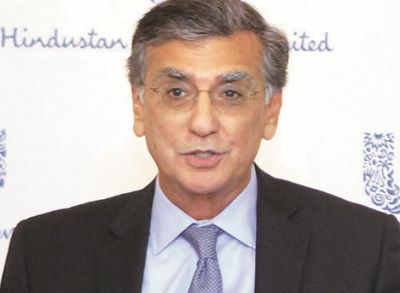 After 42 years at Hindustan Unilever (HUL) and different roles across Unilever’s global operations, Harish Manwani, bottom, left, 65, retired as HUL’s non-executive chairman. How do you feel hanging up your boots after 42 years? You are known as a man who took tough decisions. There have been challenging periods for HUL. 2004-05 (Manwani took over as non-executive chairman in 2005) was one such phase. But personally, I don't see this as a big moment of transformation; I see it as a continuous process of how businesses get run. 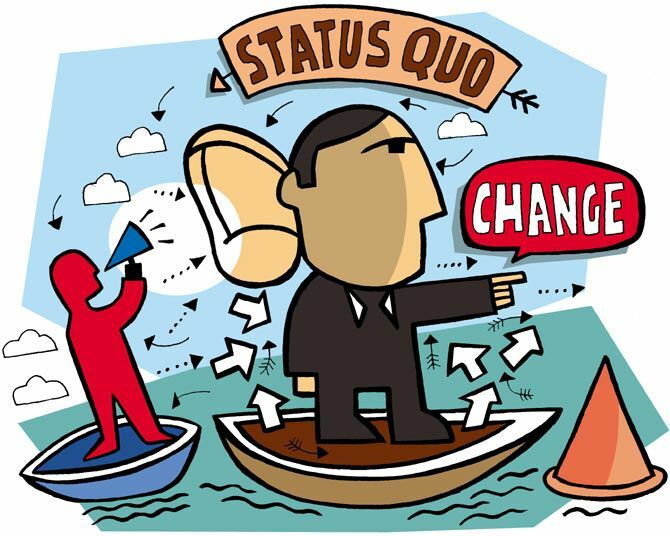 You have to keep changing strategies to be relevant in the context you operate in. We had to change course to be part of that new context, which we did. We also had to unify the team because there were two managing directors running the business at that time (2004-05). More importantly, we had to develop new capabilities. Can you tell us more about these new capabilities? Technology is rapidly changing the way we do business and market our brands. There is a high degree of rate of change, which is bringing unpredictability along with it. The new consumer has more choice in terms of what he or she buys and where he or she shops. Using digital media, therefore, is becoming important. I don't agree with that. You need to ask yourself the question - What is the definition of success? Acquisitions have to serve a purpose and have to be strategic. HUL is not a boom-bust company. If my definition or metric of success is to be ahead of the market in terms of growth rates, I would rather focus my attention there. In most categories, we have ensured we take initiatives to expand the market; making sure at the same time that we are ahead of the market in terms of growth rate. At a time when a tweet can erode the market value of a firm, what would you want young managers and leaders to know? You have to be aware all the time that your reputation can be destroyed at the click of a mouse. There are two important assets to be managed well: One is people and the second is reputation. If these assets are handled well, no matter which sector you belong to, you will be a good leader. Competition on campus for management talent is growing between companies across sectors. How then do you attract youngsters? We are a company people see changing all the time. I think we pleasantly surprise people on how successful we have remained over the years, by staying relevant to the context we operate in. HUL has also brought several leaders into the larger industry. Youngsters are seeing all this and realise that not only can they grow as professionals, but also as individuals. I am doing a portfolio of things. I am on the boards of firms including Qualcomm and Gilead Sciences. I am also part of (private equity firm) Blackstone as an operating partner. I am also mentoring people and teaching.